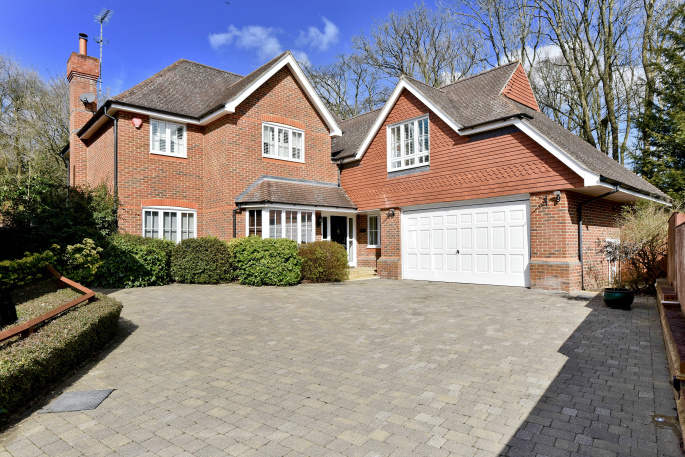 An exceptional five bedroom home which is set within a small and gated enclave within the highly sought after Dukes Wood area of Gerrards Cross. It was originally constructed in 2003 by Banner Homes and has remained in the same careful ownership. 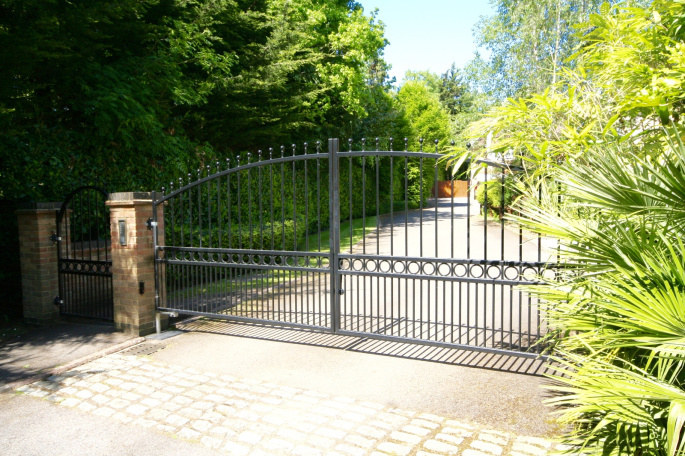 The house and its three immediate neighbours are approached via electronically operated gates which provide both security and privacy. A private, paved driveway provides access to the double garage and the front door. 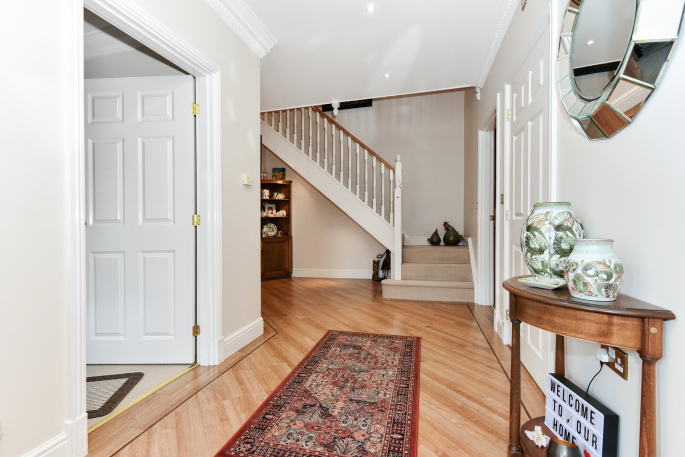 The generous reception hall has Amtico flooring, a wide staircase to the first floor a downstairs cloakroom and a coats cupboard. From the hall the study is accessed as is the 24'10" x 14'6" drawing room and the 15'9" x 12'9" dining room. Each of these main reception rooms have their own distinct character and shape. The drawing room is dual aspect with doors leading to the rear garden and a stone fireplace as a central focal point. 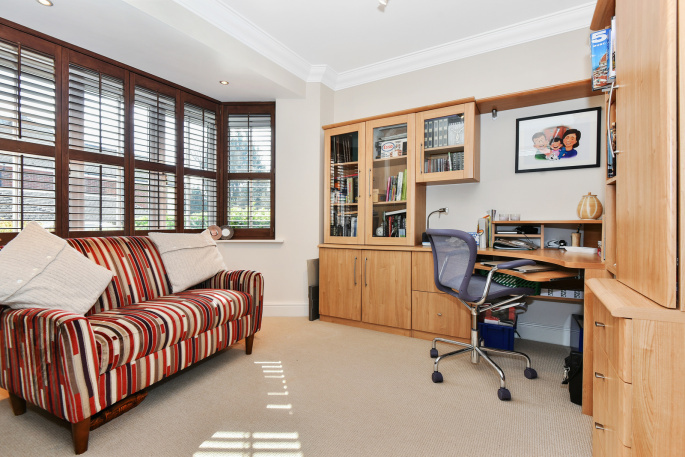 The study has fitted furniture and window shutters and is large enough to become a play room or second family room. 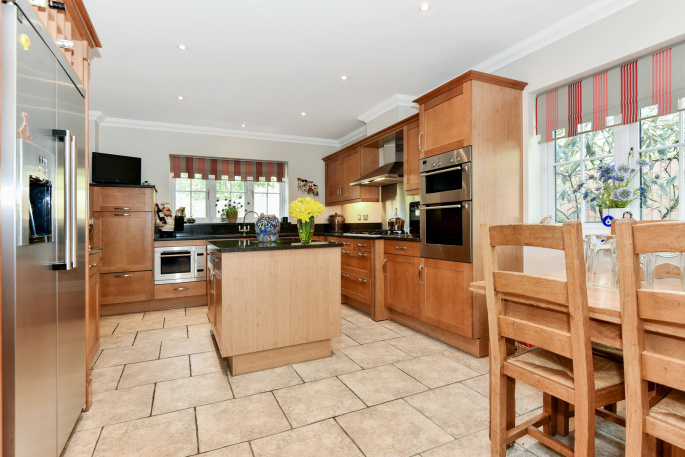 The kitchen/breakfast room features an extensive range of wood fronted cupboards and drawers with granite work tops and splash backs as well as a central island. There is a five burner gas hob, dishwasher, water softener and an American style fridge freezer. 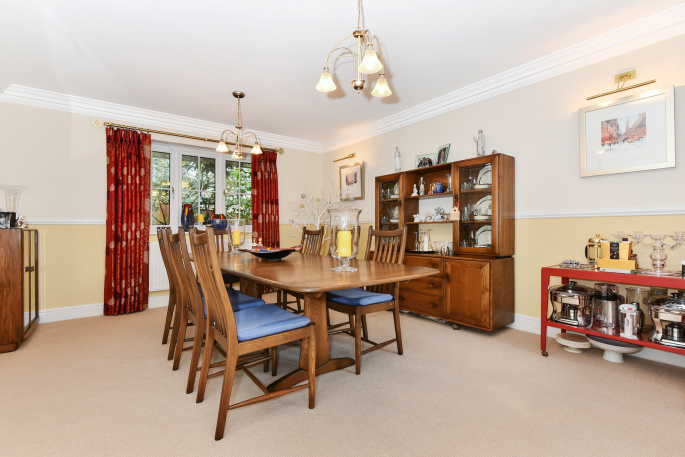 There is also space for a table and chairs and a door leading to the utility room. 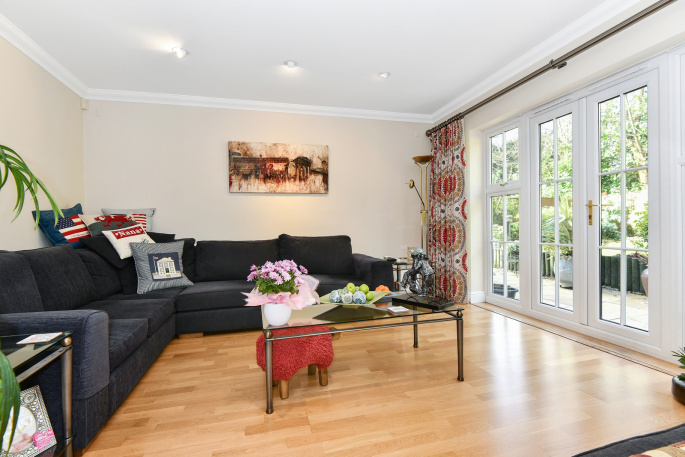 From the kitchen there is a wide opening to the family room which has double glazed doors leading out to the rear garden. 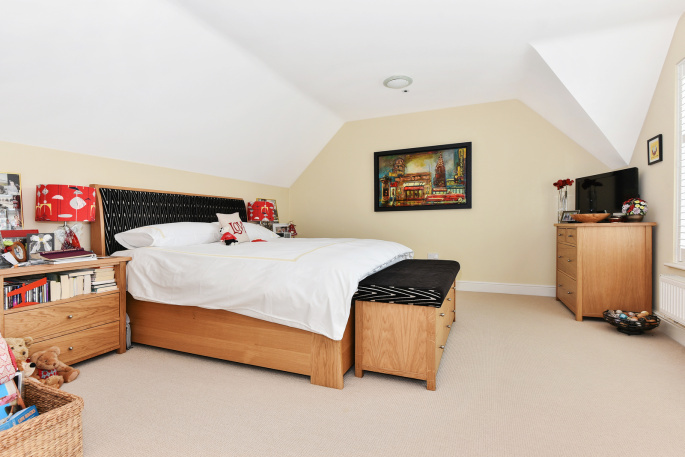 On the first floor there is a spacious landing from which each of the five double bedrooms are approached. 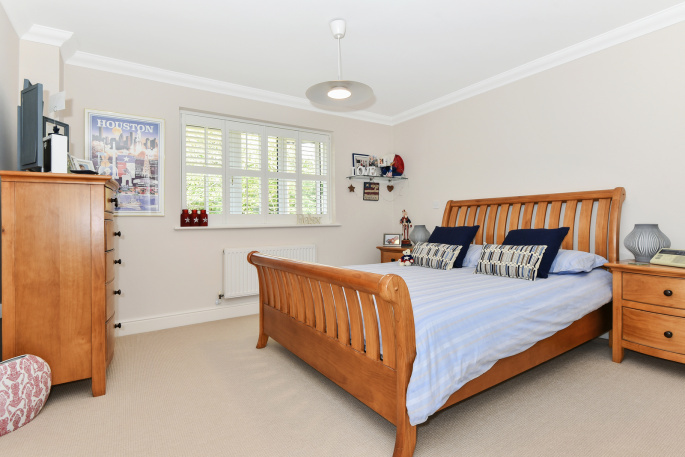 The master bedroom has an en-suite bathroom complete with a separate shower and there are plenty of built in wardrobes including one that is deep enough to walk into. 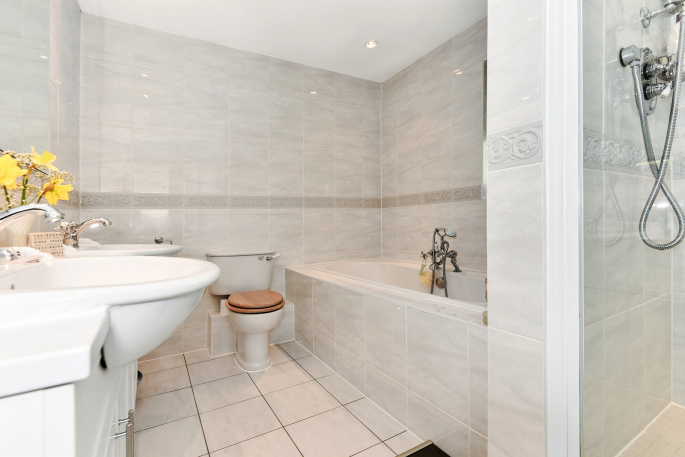 The second bedroom also has an en-suite shower room and there is a further family bathroom with a separate shower and bath. 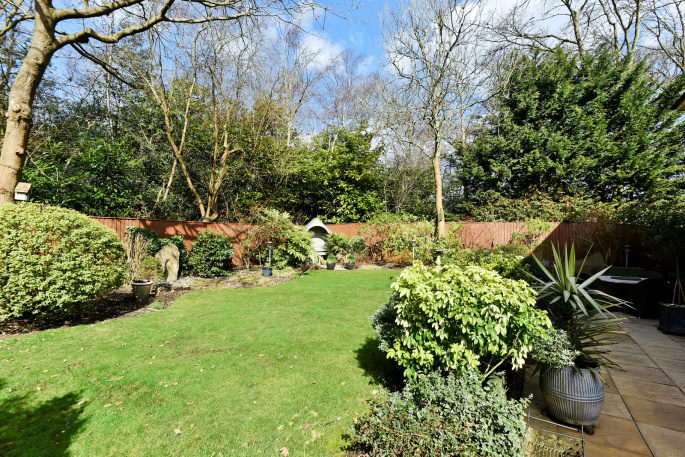 To the rear of the house there is a well maintained garden which has been attractively landscaped and enjoys a full width patio. 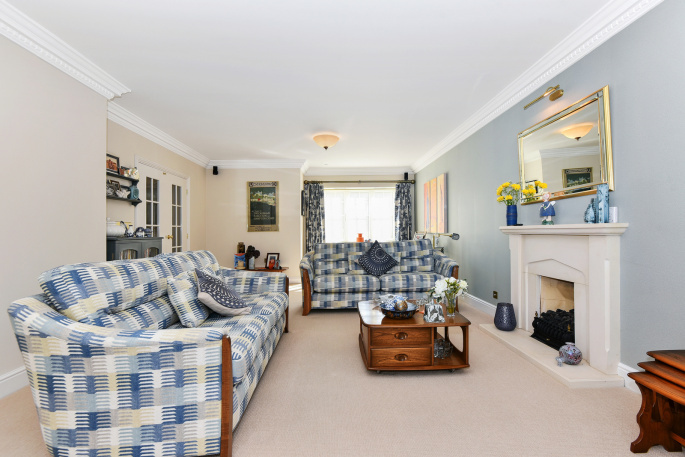 There is wide and gated access to the front and the garden has a sunny, westerly aspect. "Nick provides a very personal service. He is very helpful, enthusiastic and always available. He enabled the whole process of selling our house to run very smoothly. Clearly he is a cut above any other agents I have used in the past."